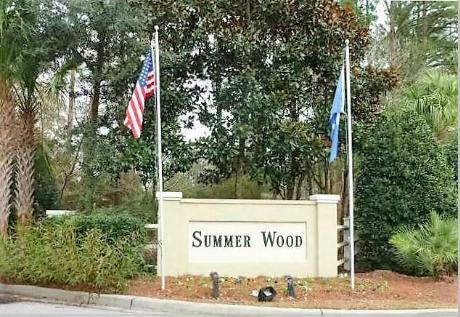 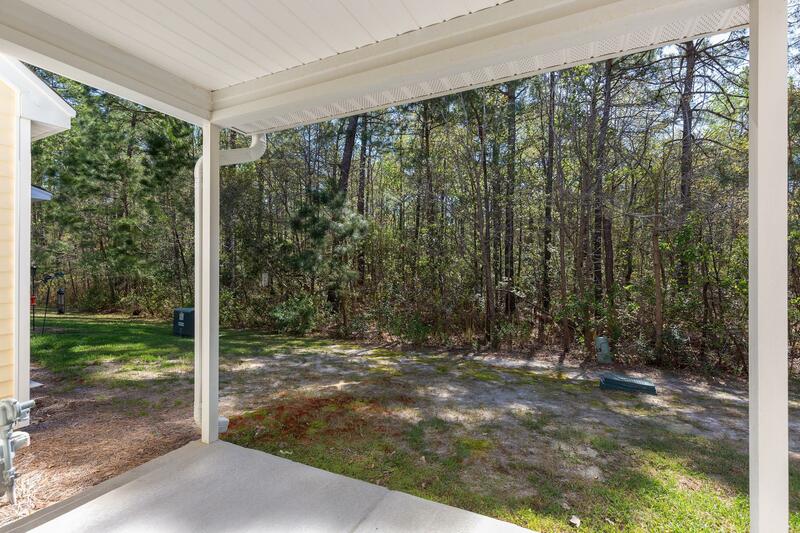 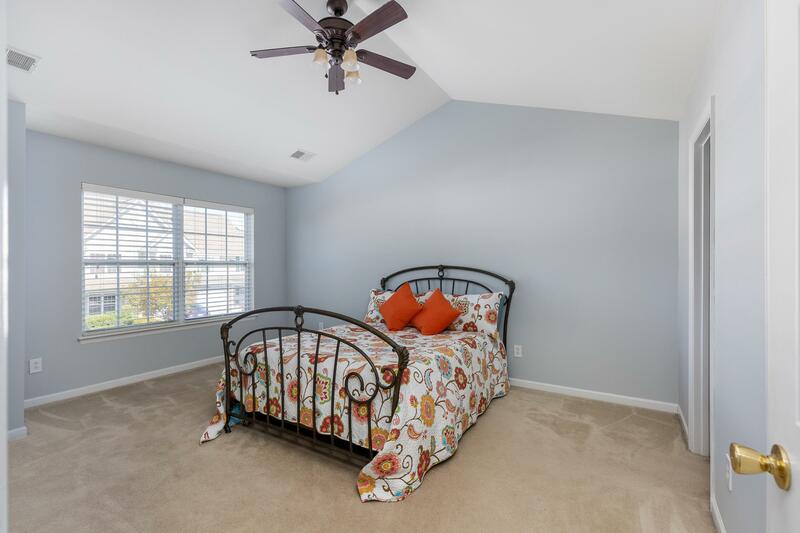 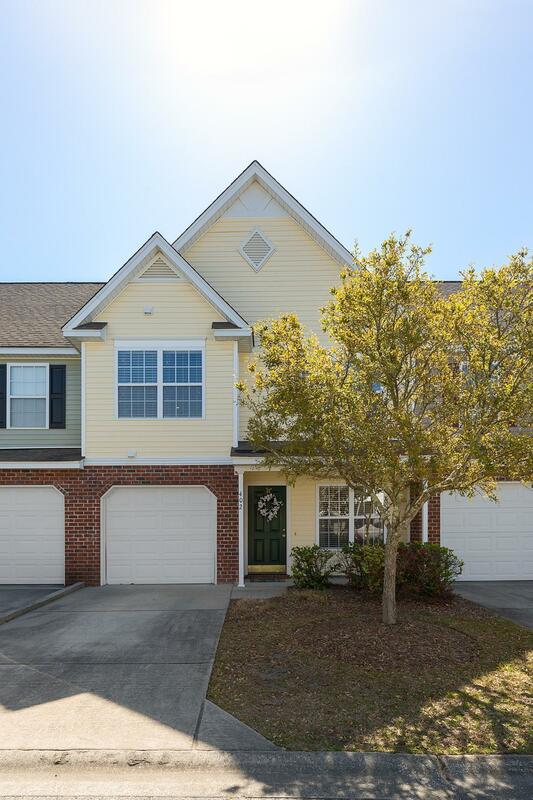 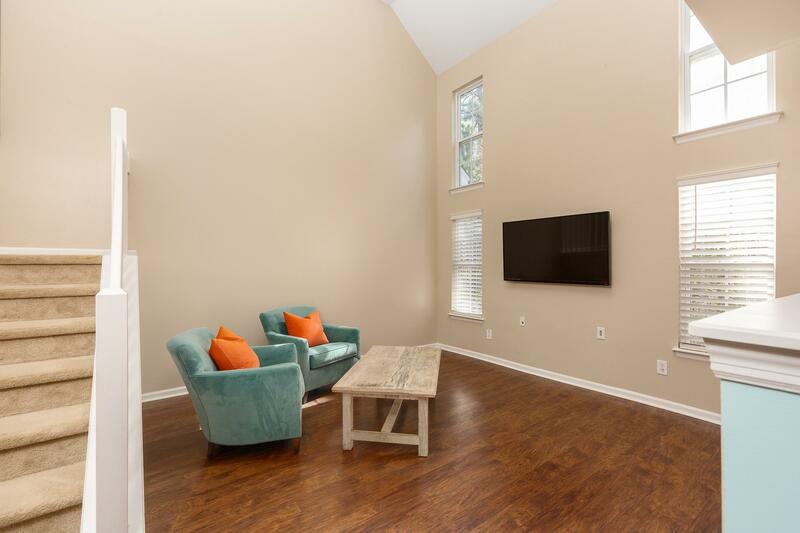 Remarks: Motivated Seler, Offering $2,000 In Closing Fees...welcome To Summer Wood, A Small And Quiet Subdivision Close To Shopping And Restaurants In Summerville, Sc. 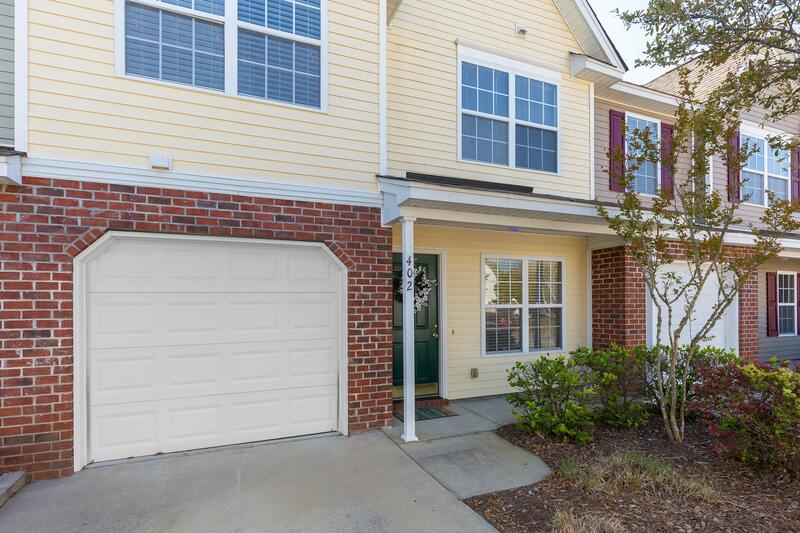 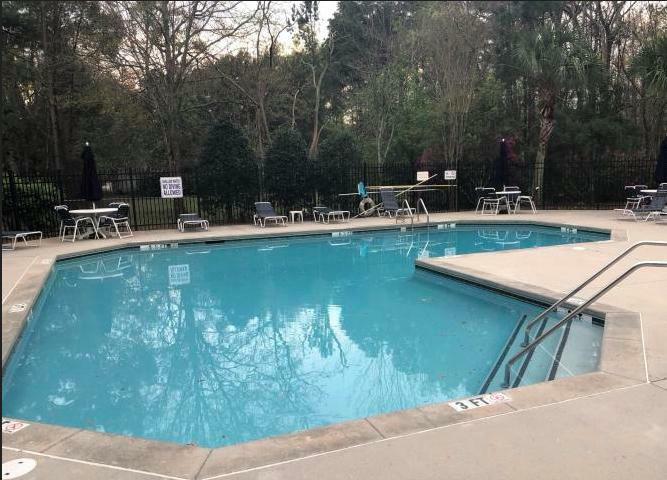 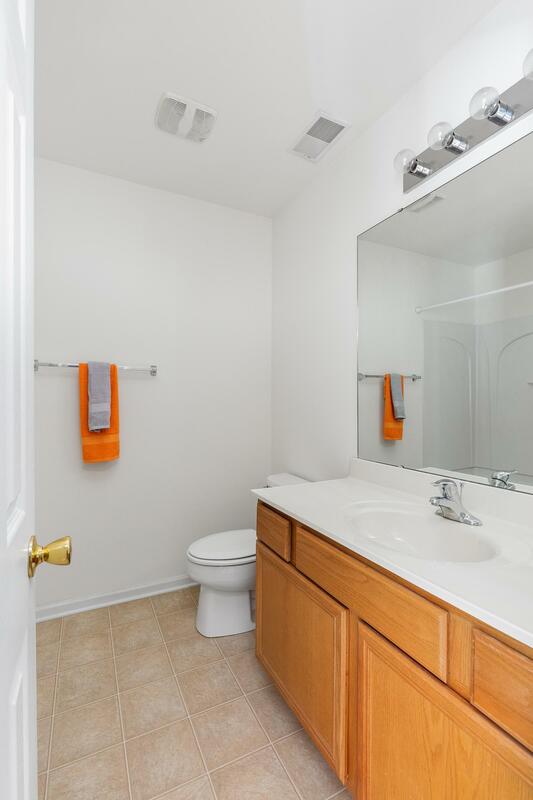 With 2 Pools, Lots Of Ponds And Green Space, This Community Is Perfect For Kids! 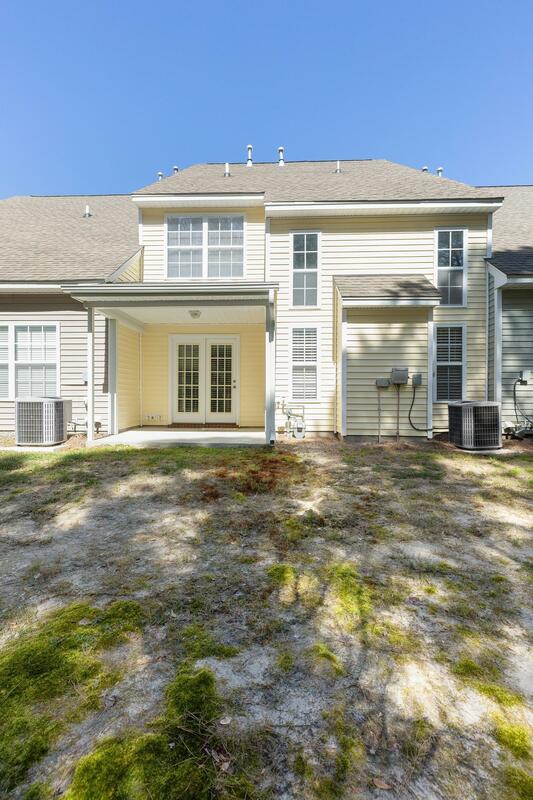 The Hoa Takes Care Of The Water, The Lawn, And Exterior Of The Home, Making It Easy To Maintain. 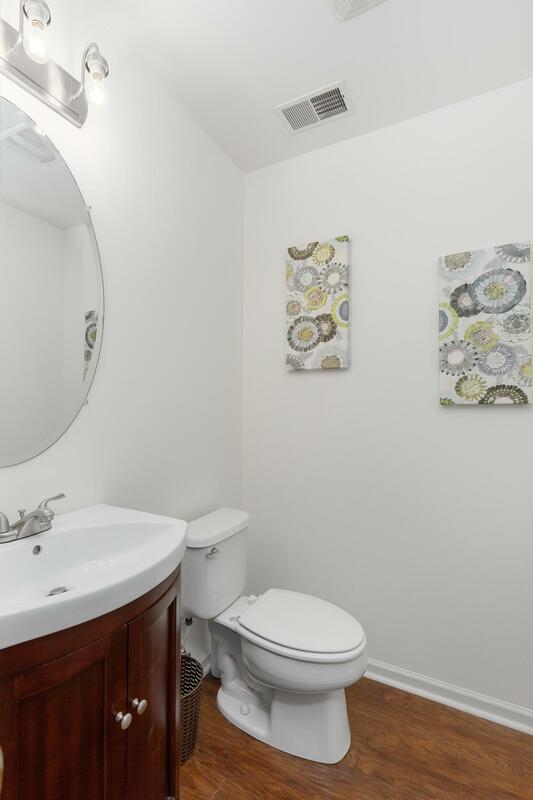 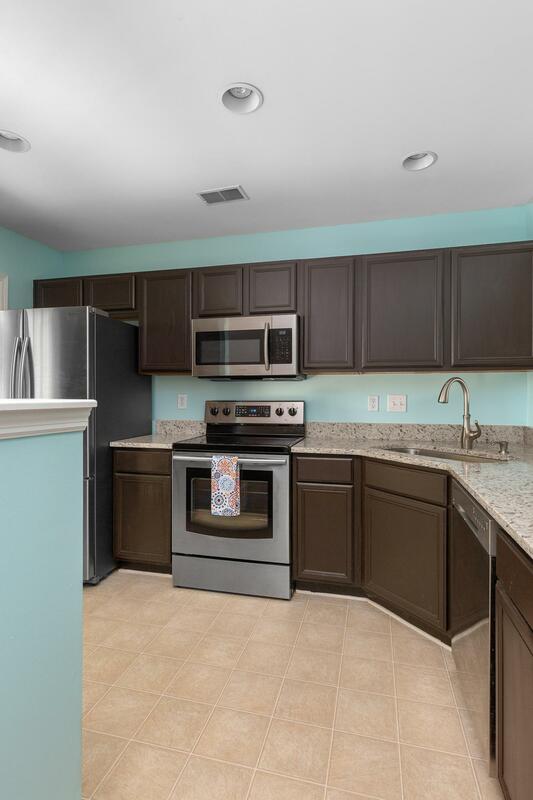 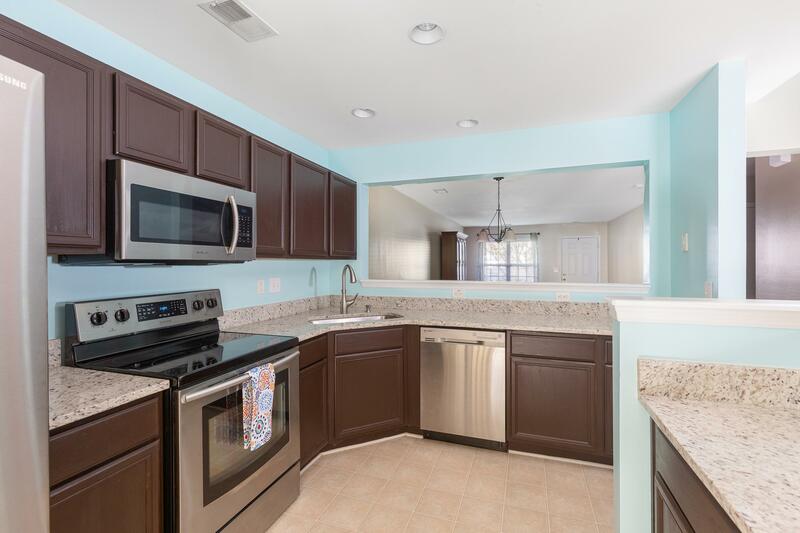 This Charming Townhouse Has A Beautifully, Updated Kitchen And Is A Very Functional Space With Stainless Steel Appliances And Beautiful Granite Countertops. 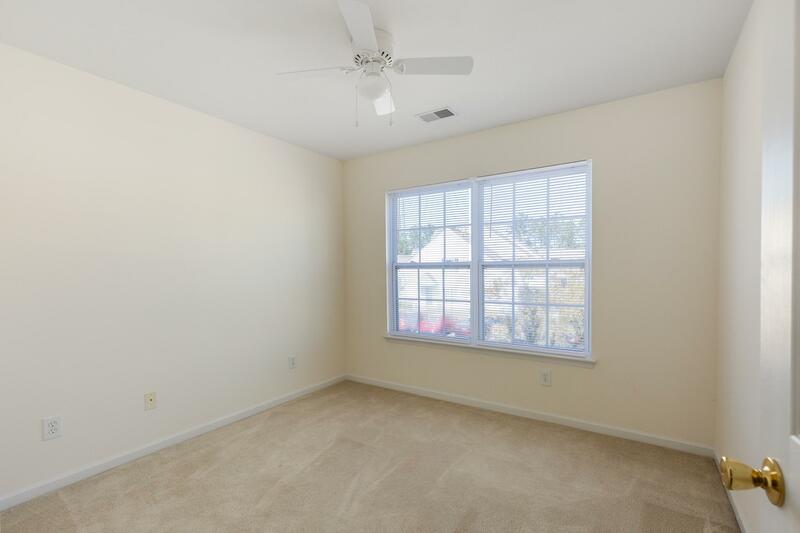 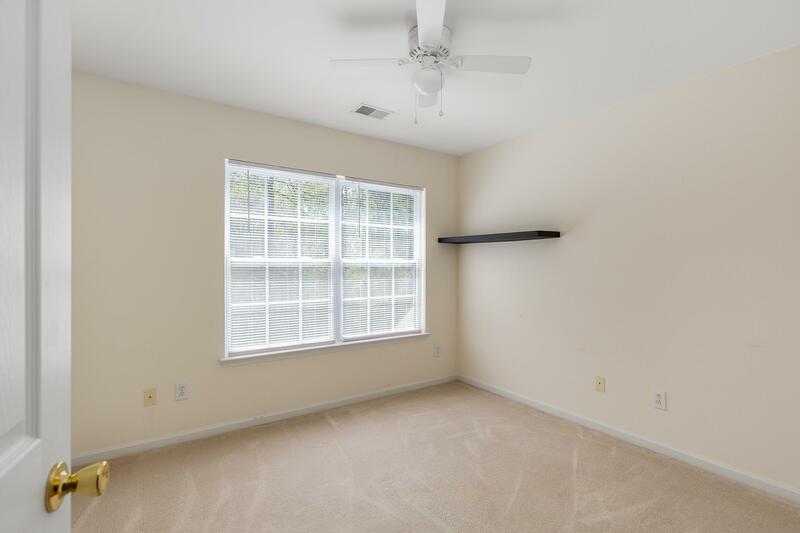 With This Open Layout, You Get To Choose Where To Put The Dining Space And Where You'd Like The Den! 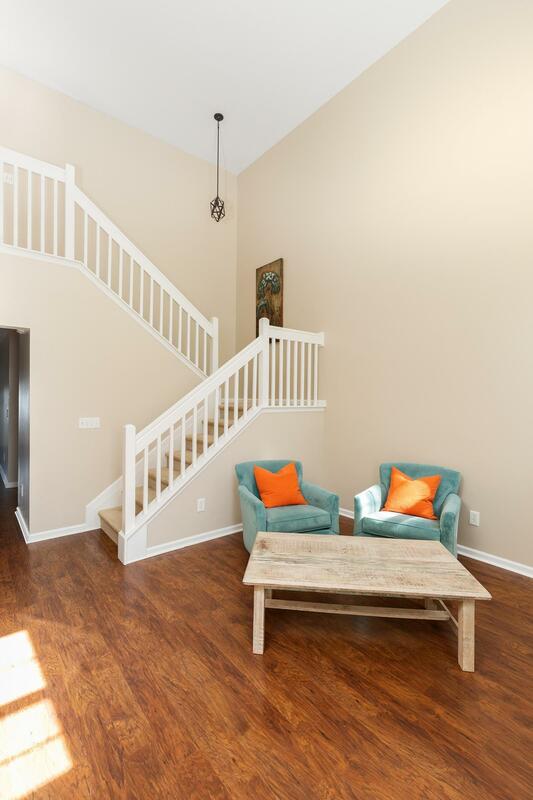 One Space Offers Lots Of Room For Gatherings And The Other Feels Light And Bright, With A 20' Ceiling. 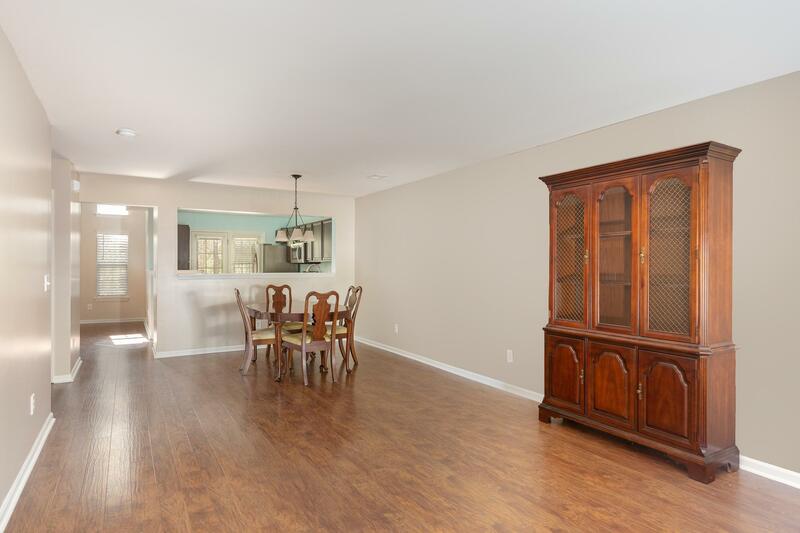 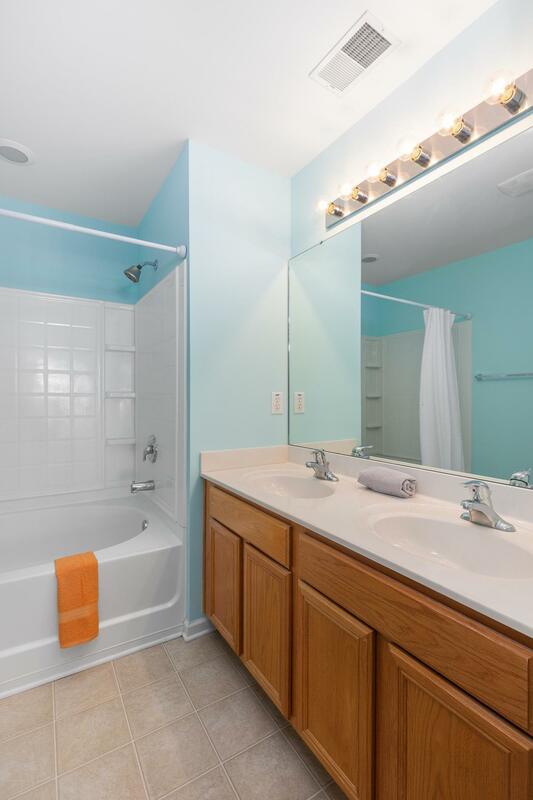 Both Have Hardwood Flooring And Are Adjacent To The Kitchen.